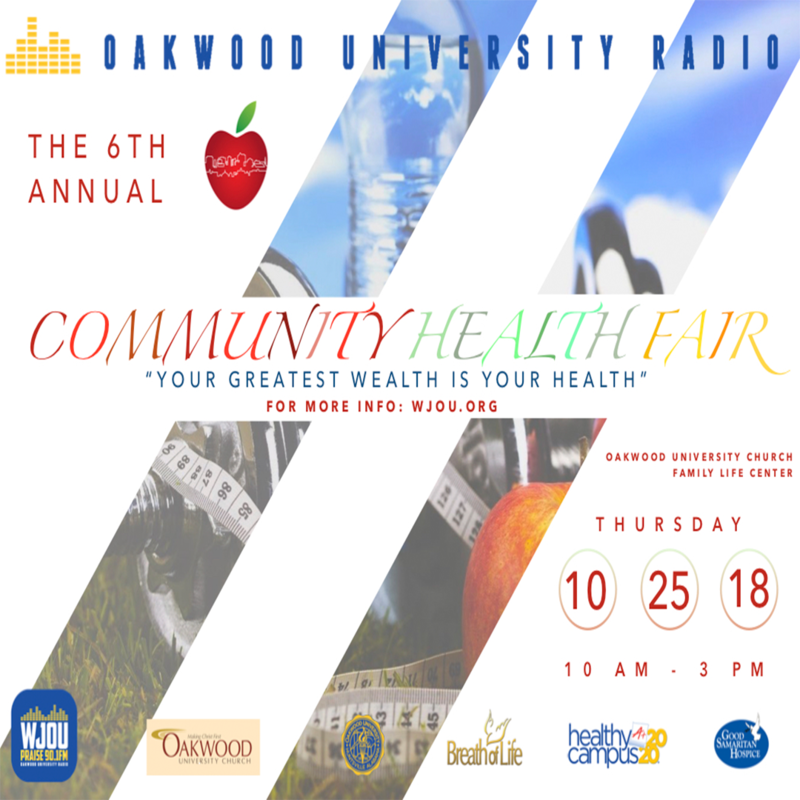 For 39 years Praise 90.1 FM WJOU, licensed to Oakwood University, has continued its mission to provide radio programming to the Huntsville community that is positive, family oriented, and life changing. A major part of that mission is our commitment to community service. Our Annual Community Health Fair is a result of that commitment. For the past five years, Praise 90.1FM WJOU in partnership with Good Samaritan Hospice has sponsored this annual health and wellness event. Once again on Thursday, October 25 at our Sixth Annual Community Health Fair, we will provide free health screenings…from blood pressure to BMI, and we expect over 500 participants from the Huntsville and Oakwood communities. Proceeds from this community event will fund five $1,000 scholarships to benefit students at Oakwood University. 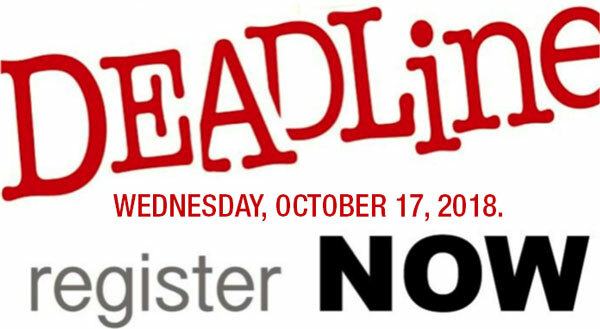 The scholarships will be awarded during the health fair. To date, we have awarded over $14,000 in scholarships!